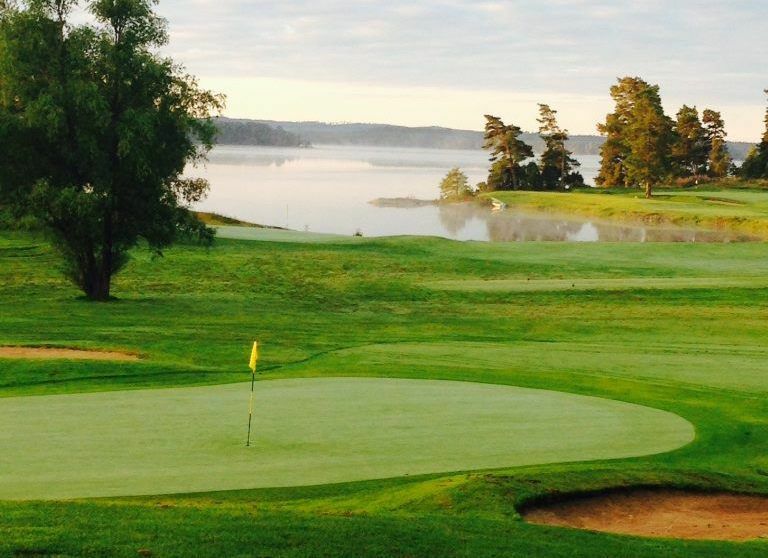 Koberg Golfklubb is an 18-hole golf course is considered by many as one of Sweden’s most beautiful courses. 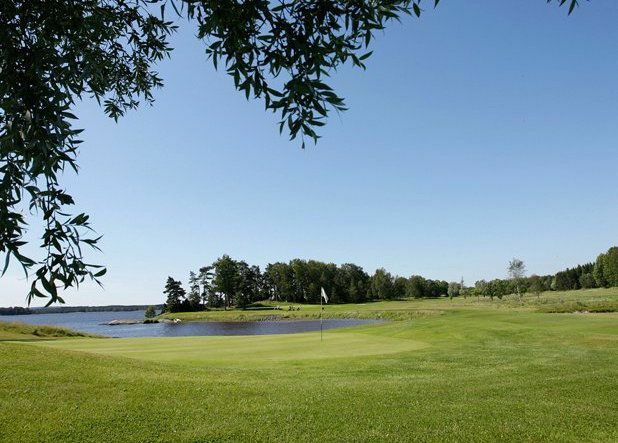 This course is situated at Vanderydsvattnet beaches, just outside Trolflhättan. 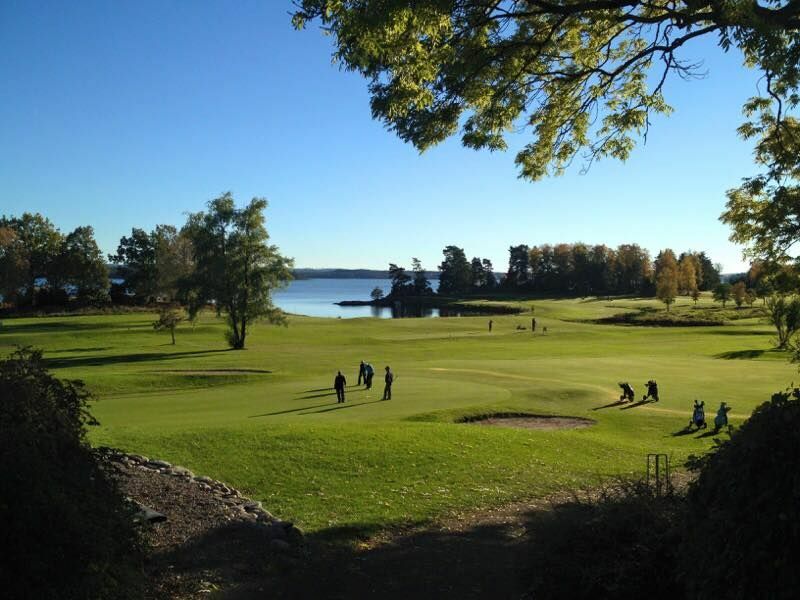 One of the highlight points is the lake on almost all holes and in several of them, one can see the beautiful Koberg Castle. 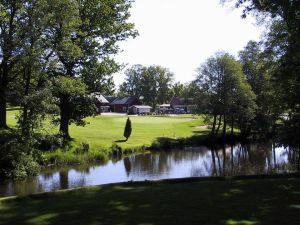 The course is a park and forest course with undulating greens. 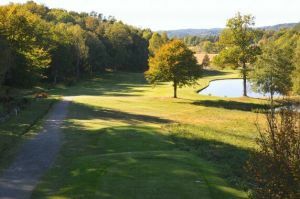 Easy to walk, but with challenges to suit all. 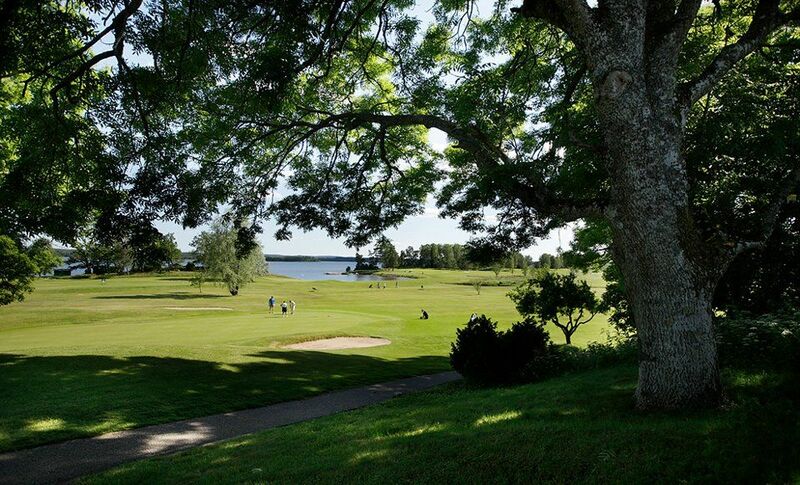 The club also provides a high class restaurant where you can enjoy a meal with a wonderful view of the course and the lake. 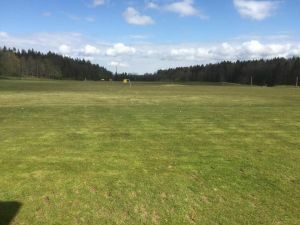 There is a well-stocked shop and talented PGA pro. 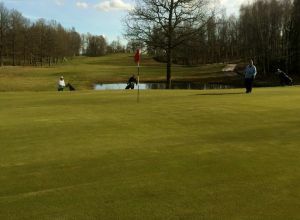 Koberg Golfklubb - KobGK 18 hål is not yet in our pool of Golf Courses for orders.